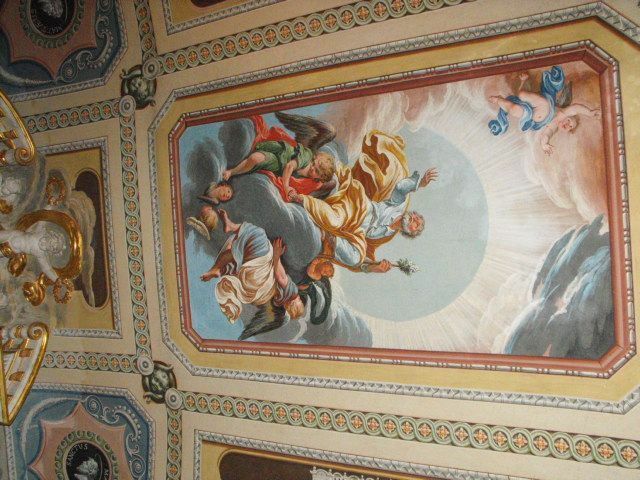 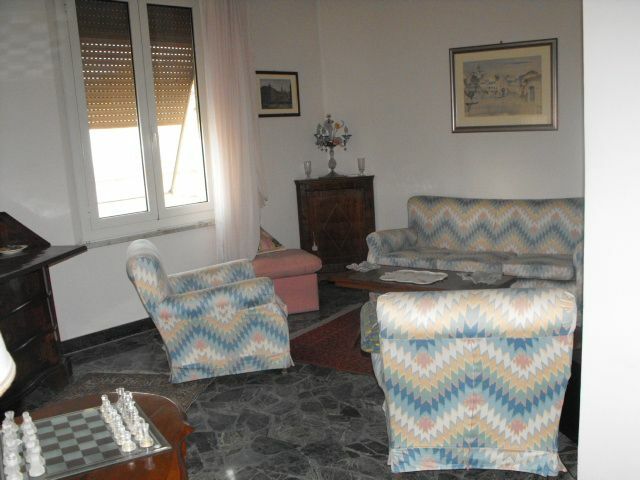 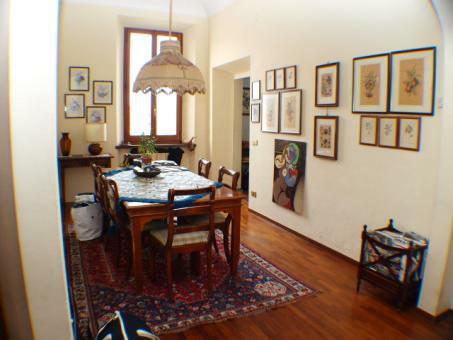 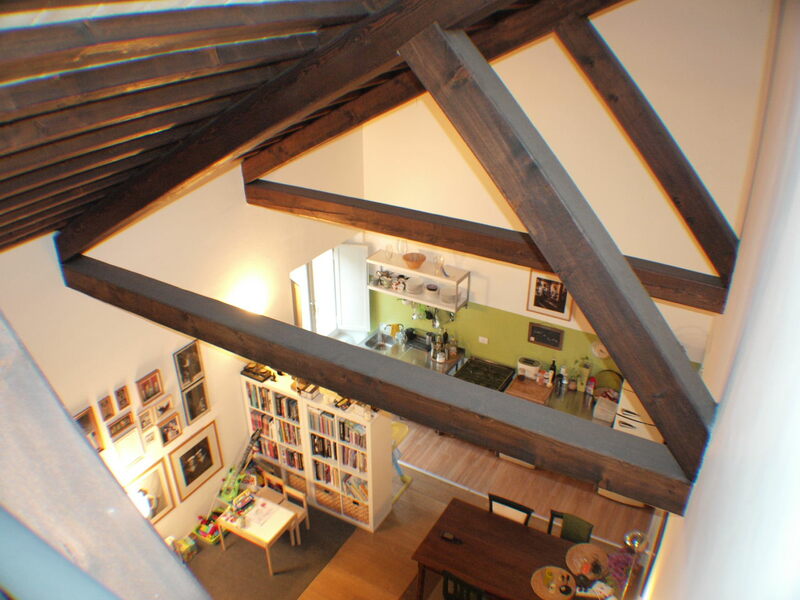 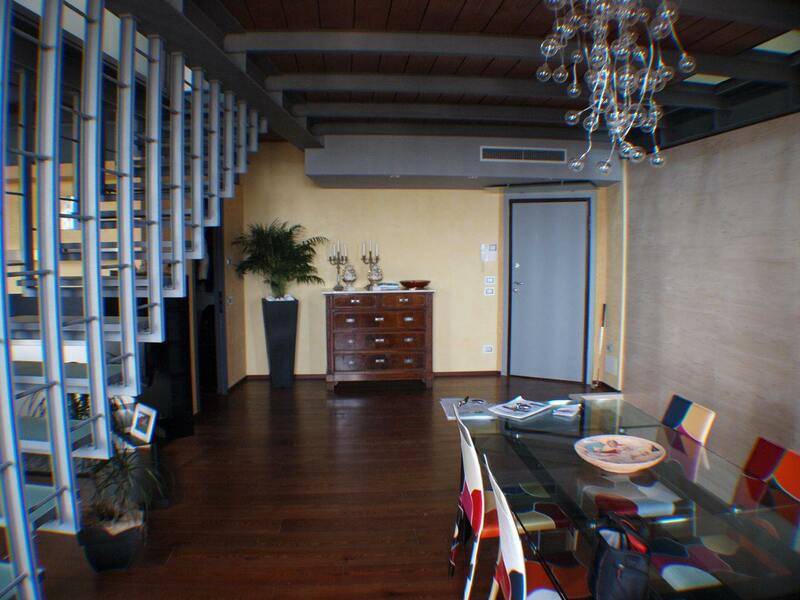 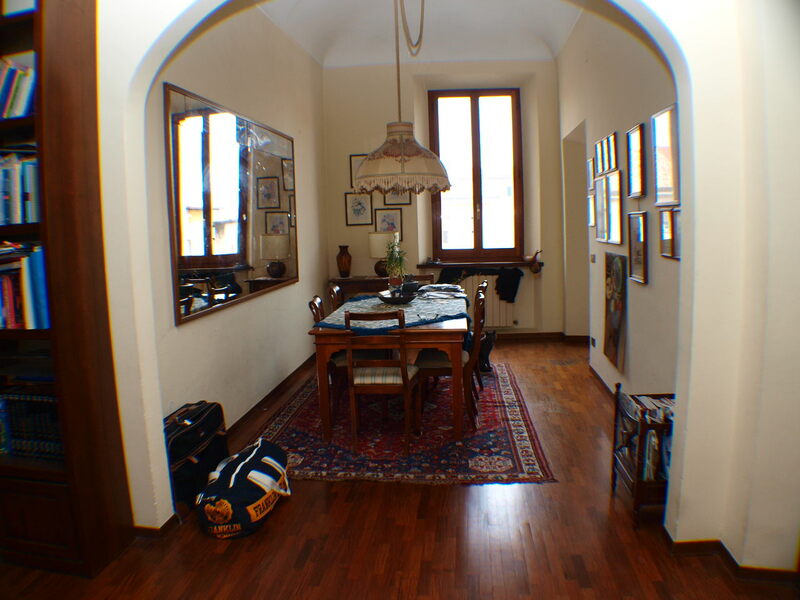 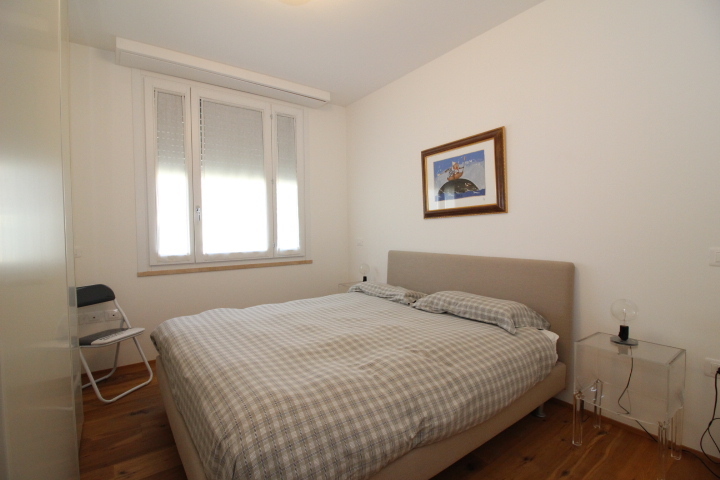 SENIGALLIA Historic center in a prestige building apartment office on the second and last floor with elevator of 105 square meters in excellent condition and finish, possibility garage price apart. 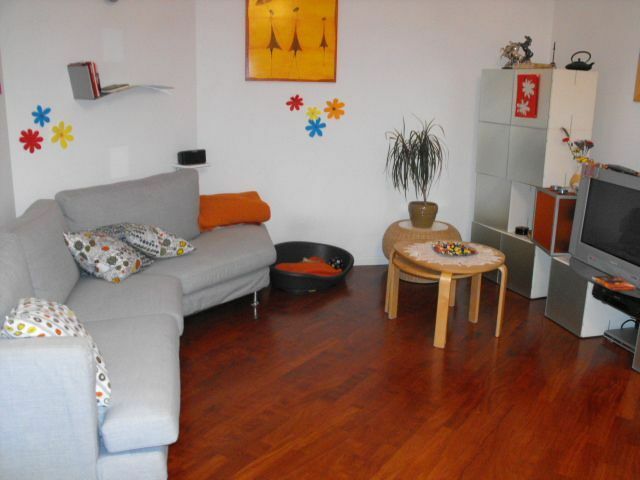 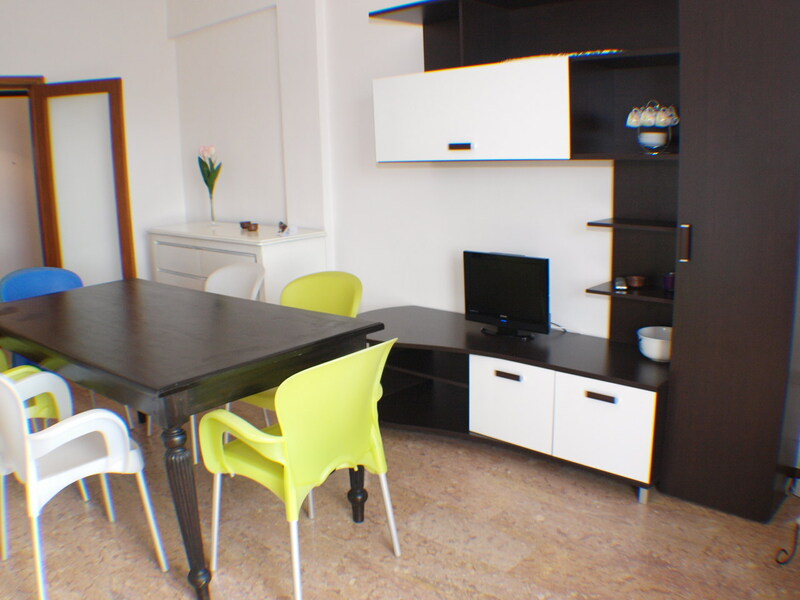 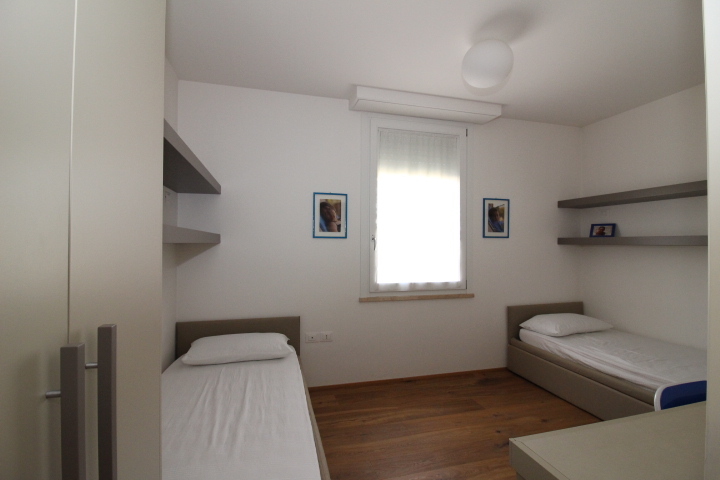 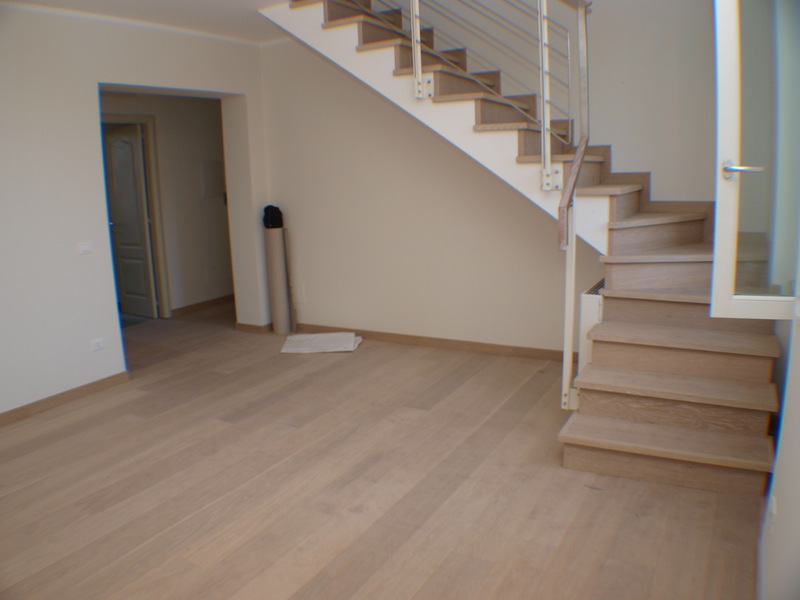 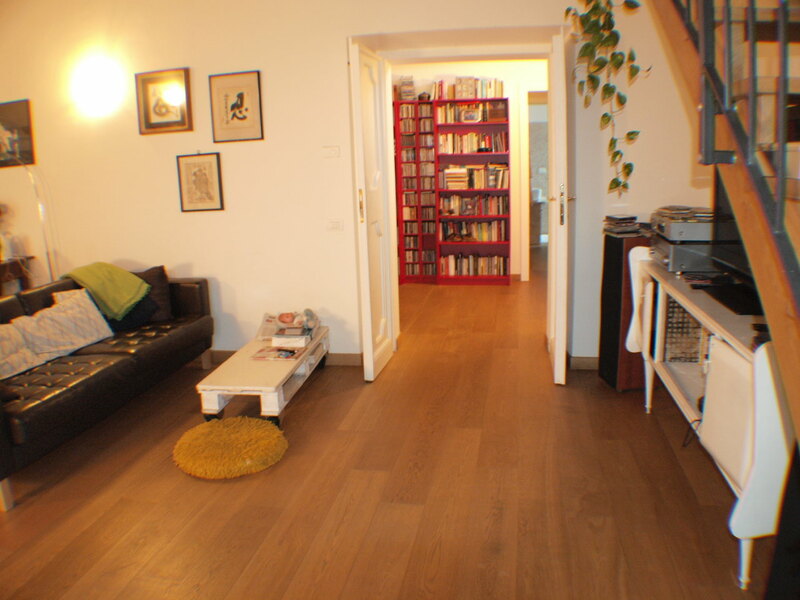 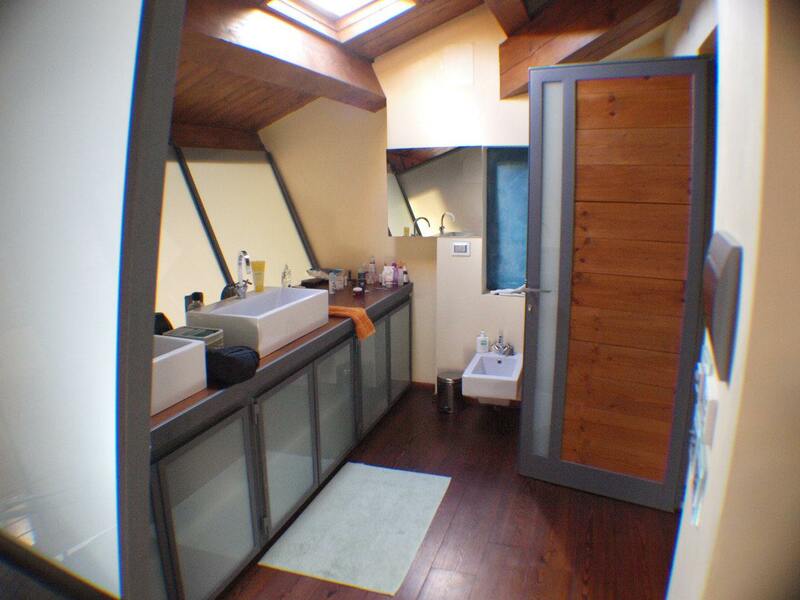 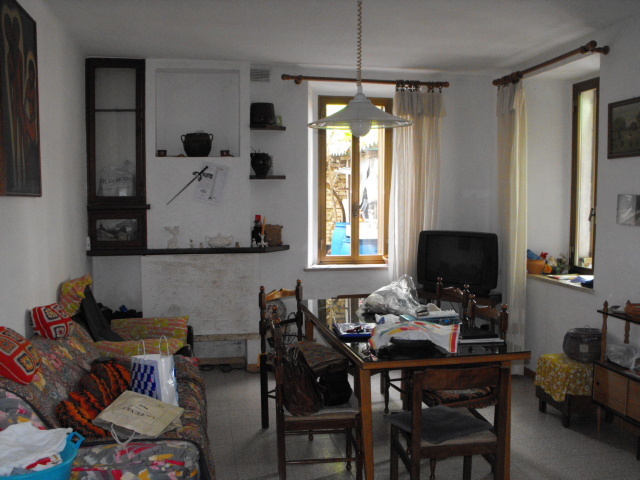 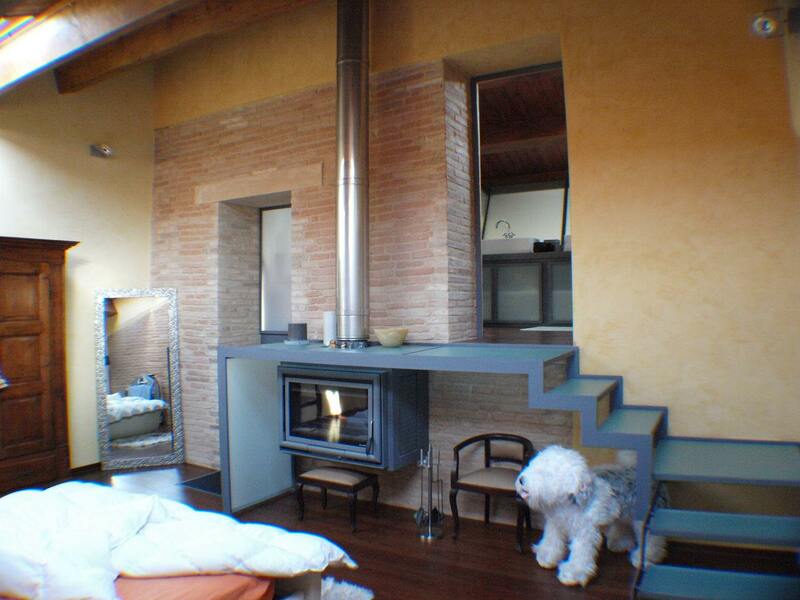 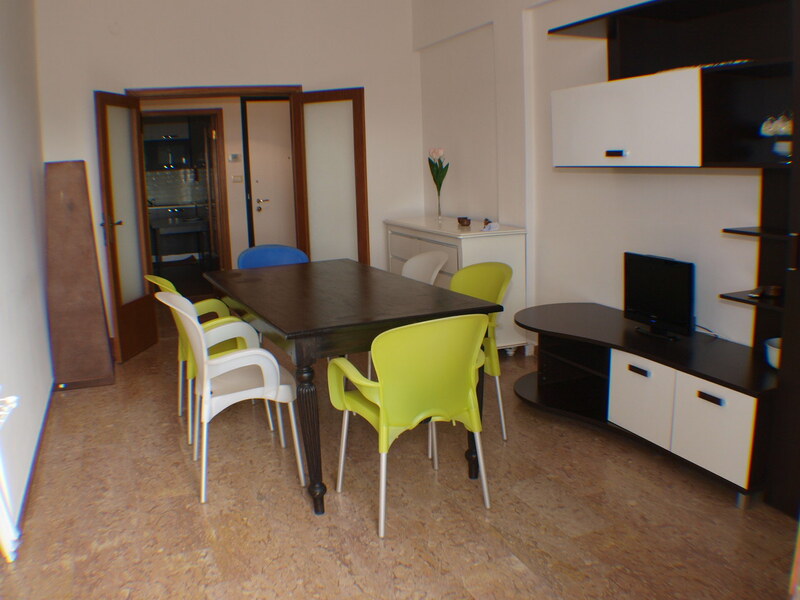 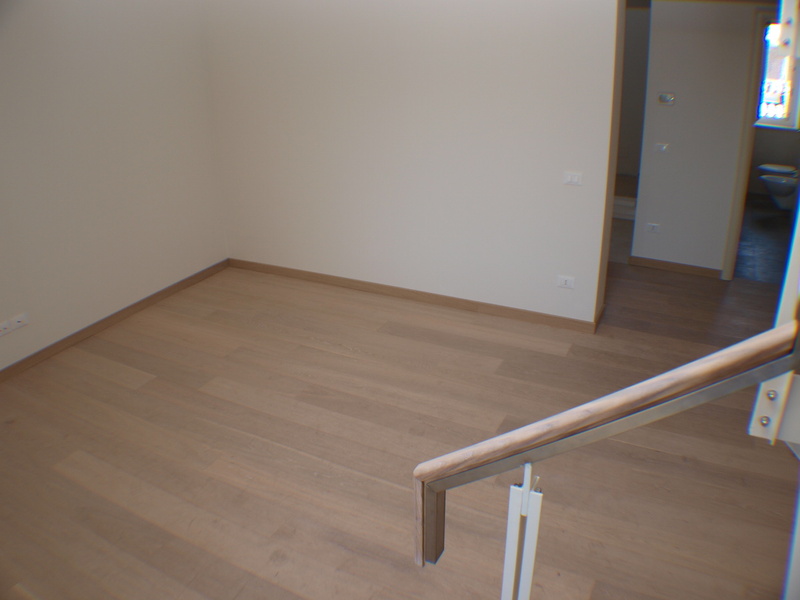 SENIGALLIA Zone capanna independent apartment hut in semi-detached newly built 87 sqm. 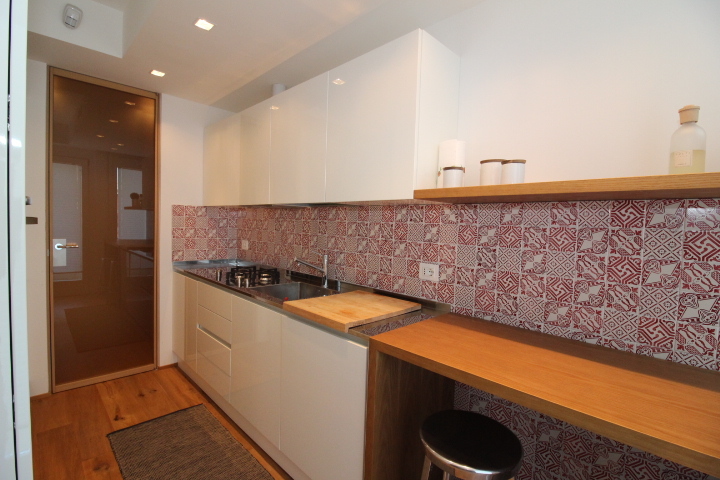 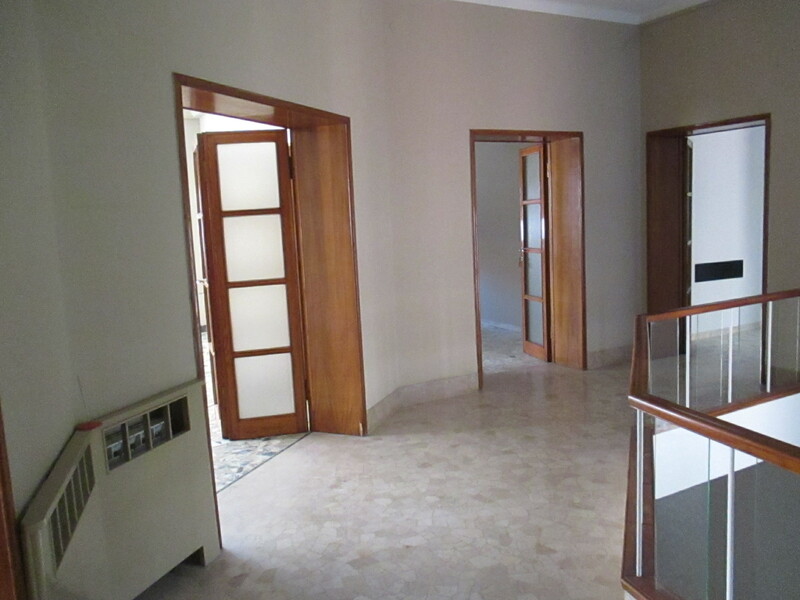 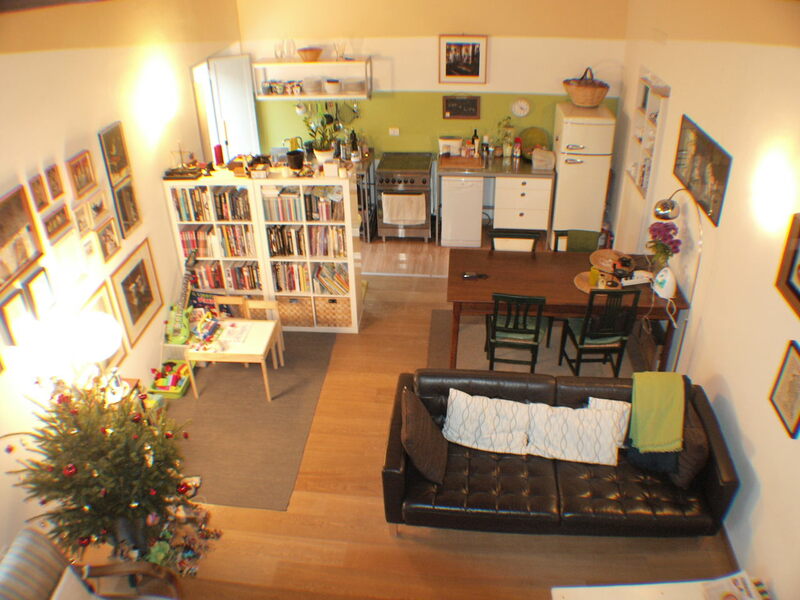 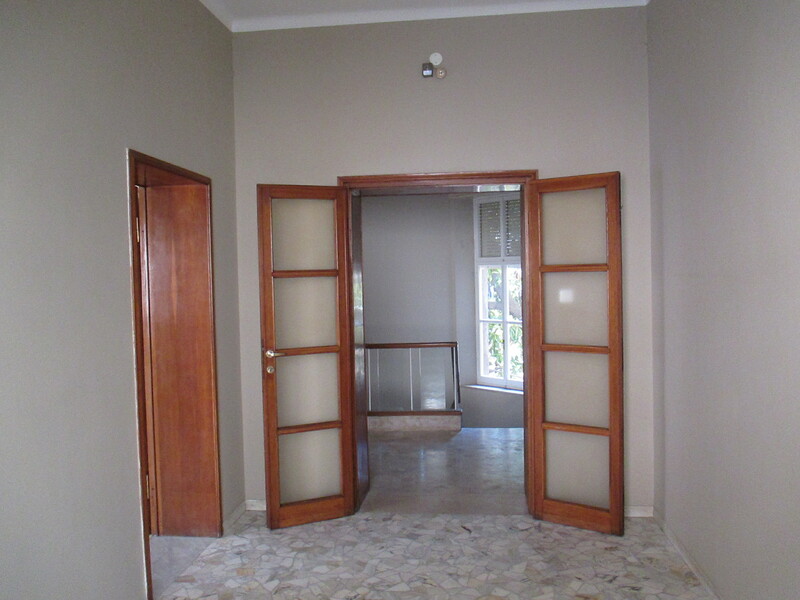 with fixtures and fittings, consisting of living room with kitchenette, two bedrooms, bathroom, garden 145 sqm. 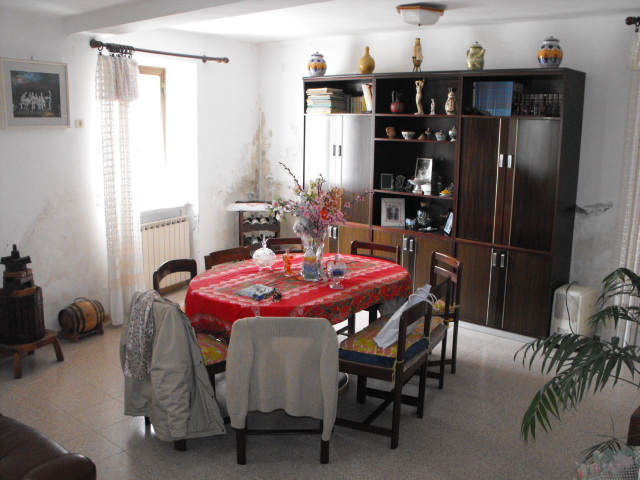 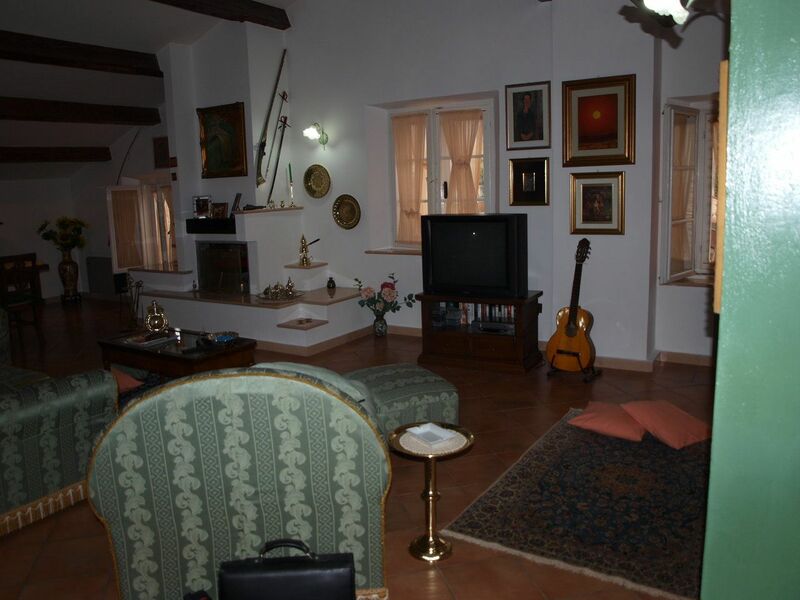 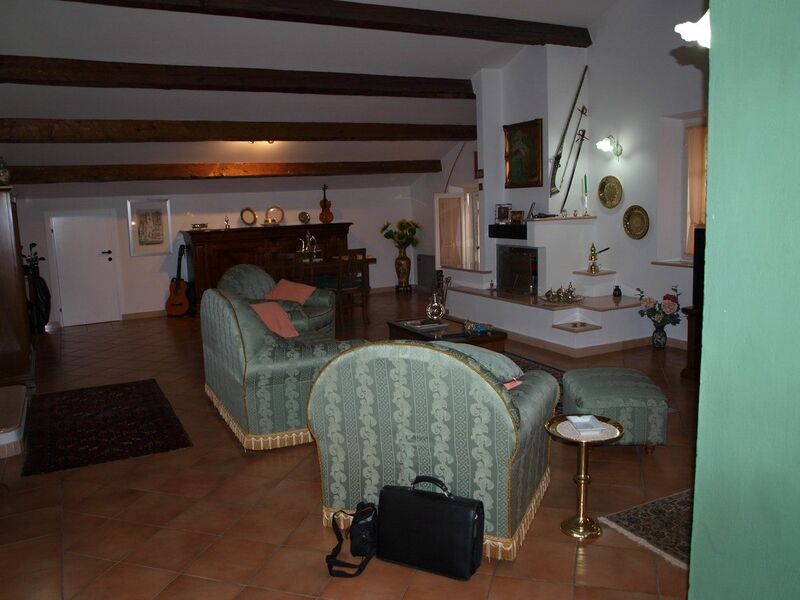 with pergola, basement with bathroom, laundry room and garage of 18 sqm. 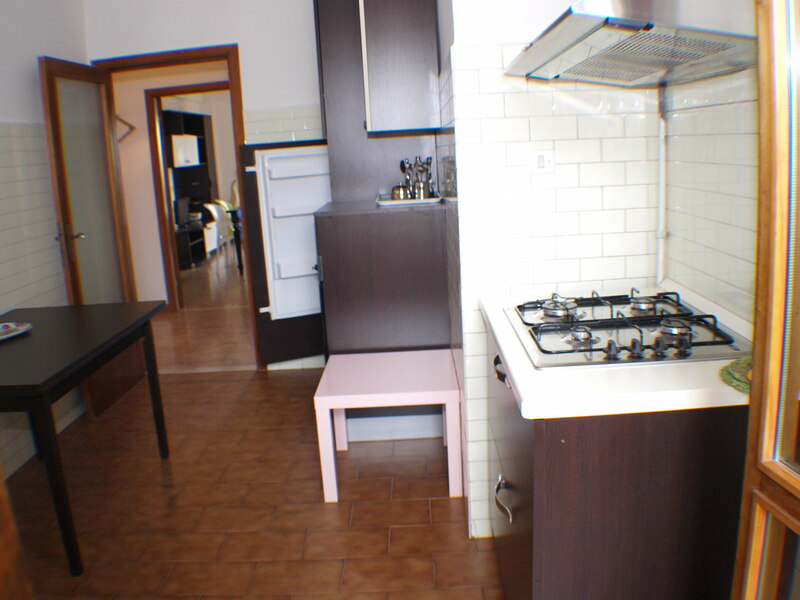 SENIGALLIA L. Sea Levante sea view apartment of mq. 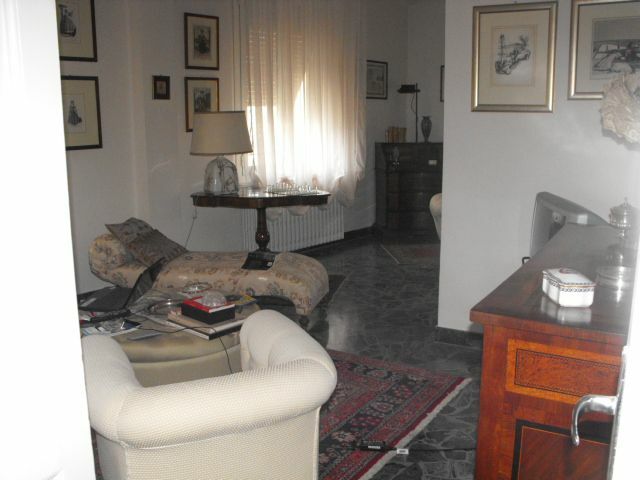 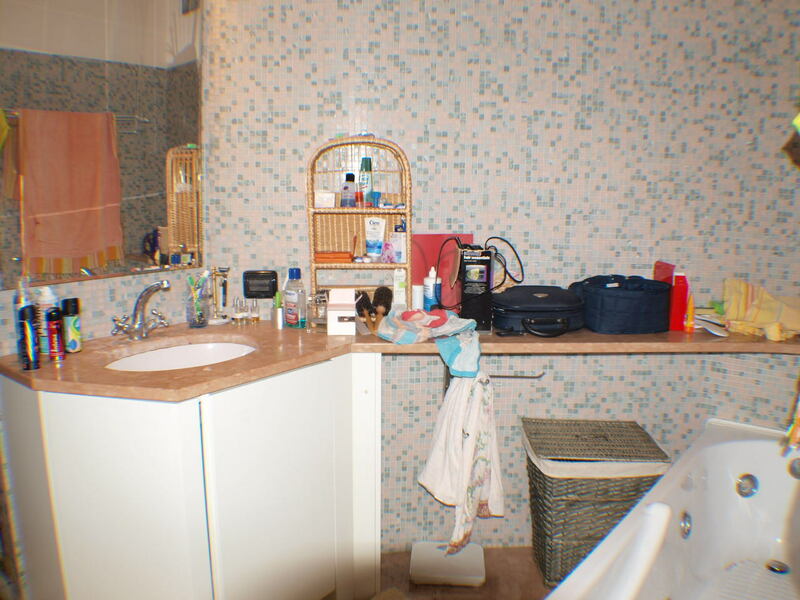 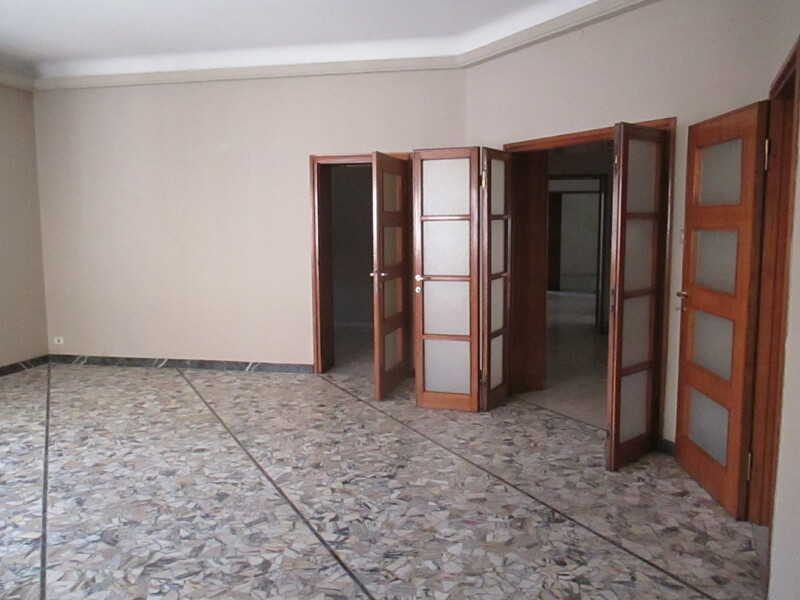 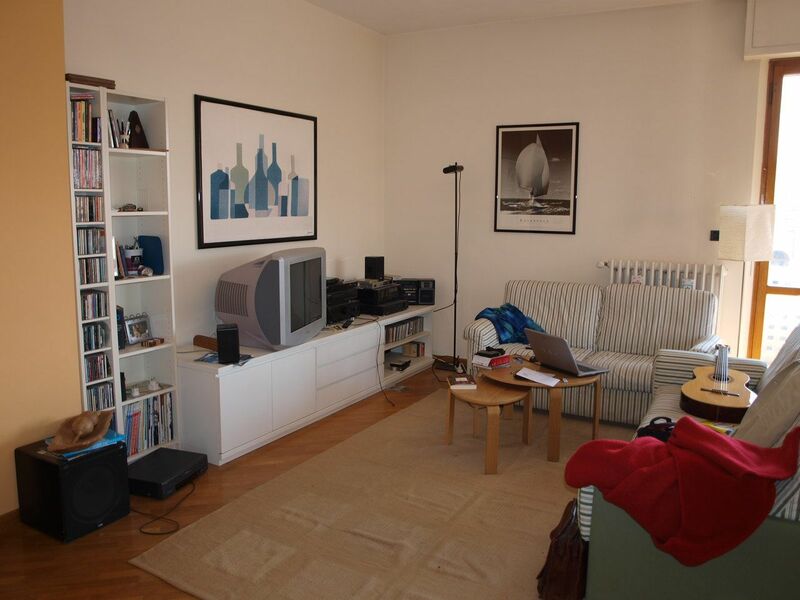 100 in good condition comprising entrance hall, kitchen, living room, 2 bedrooms, bathroom, 2 balconies, attic and carport. 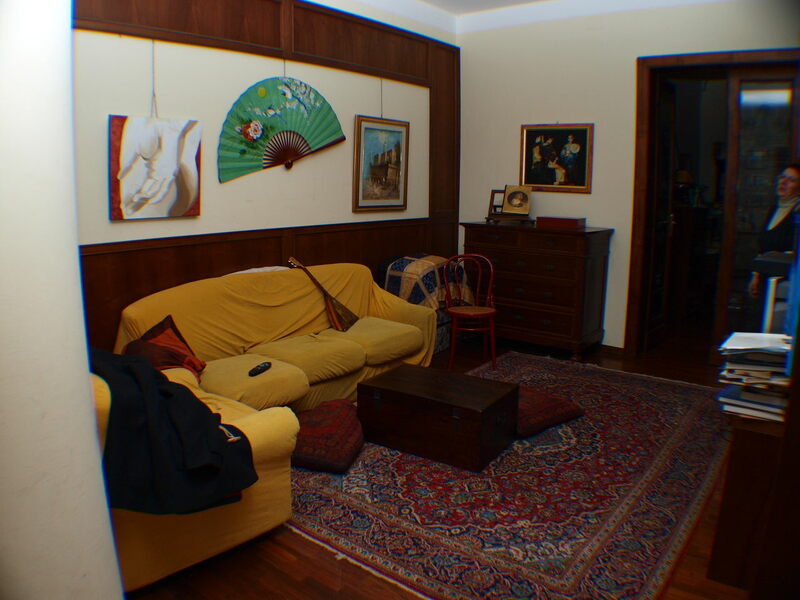 SENIGALLIA Old Town apartment of mq. 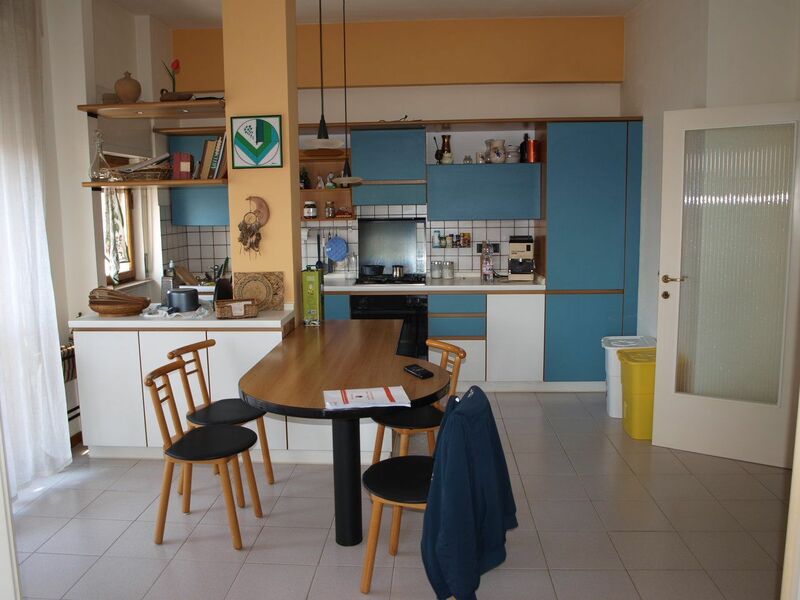 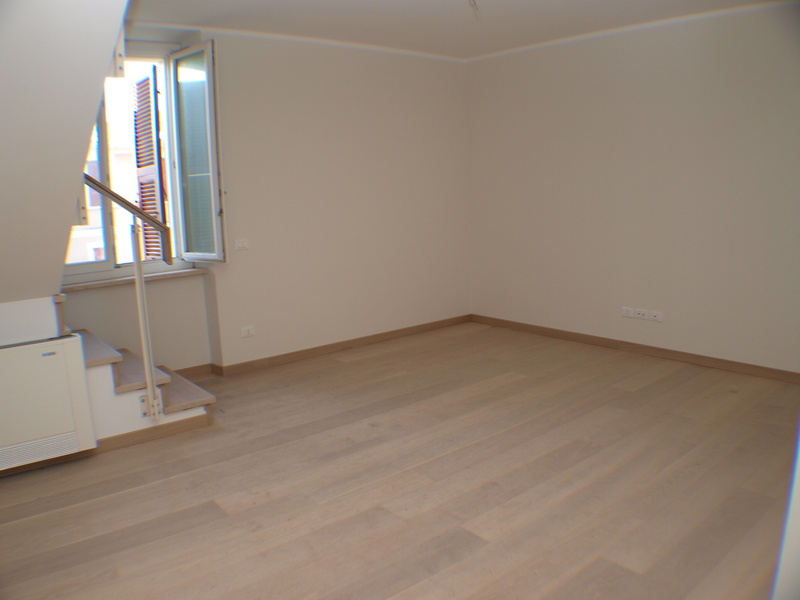 170 in good condition comprising entrance hall, kitchen, living room, dining room, 2 bedrooms, study, 2 bathrooms, balcony and attic.